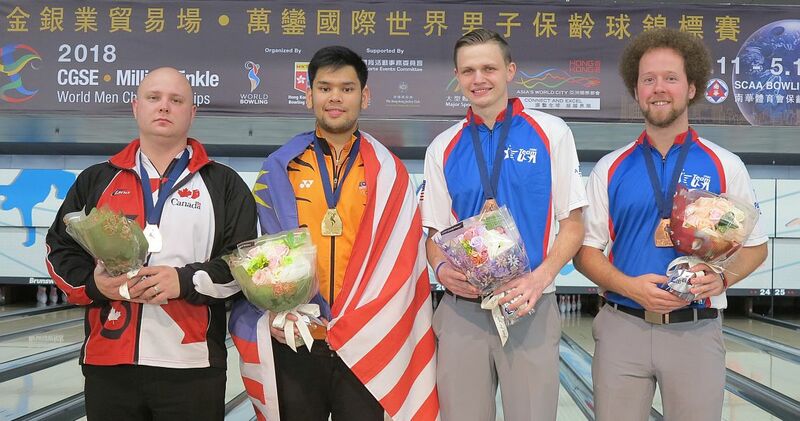 Malaysia celebrated its first-ever individual men’s gold medal at World Championships and the first gold medal since almost 40 years for the Malaysian men’s team when he defeated former World Champion Dan MacLelland of Canada, 217-204, to win the gold medal in Singles at the 2018 CGSE • Million Tinkle World Men Championships. The 21-year-old lefty (left), who was in contention for 2018 PBA Rookie of the Year honors and won the 18th Asian Games Jakarta Palembang 2018 Masters threw a nine-count in his 10th frame at the South China Athletic Association bowling center in Hong Kong, China, to seal the victory. 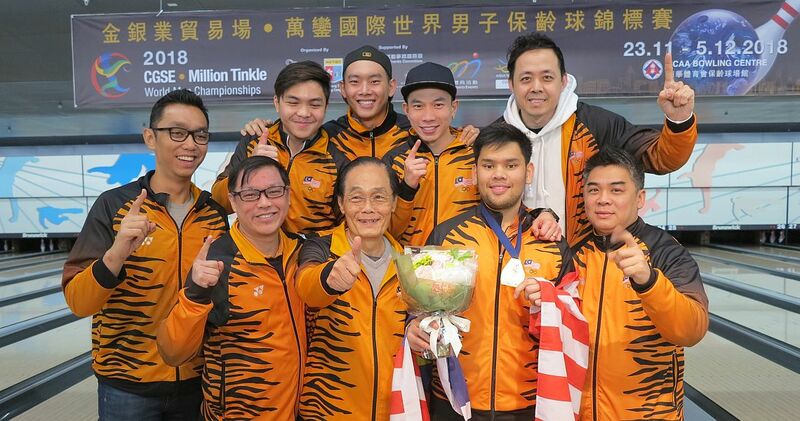 The victory was the first for the Malaysian men at the World Championships since winning the trios gold medal in 1979. 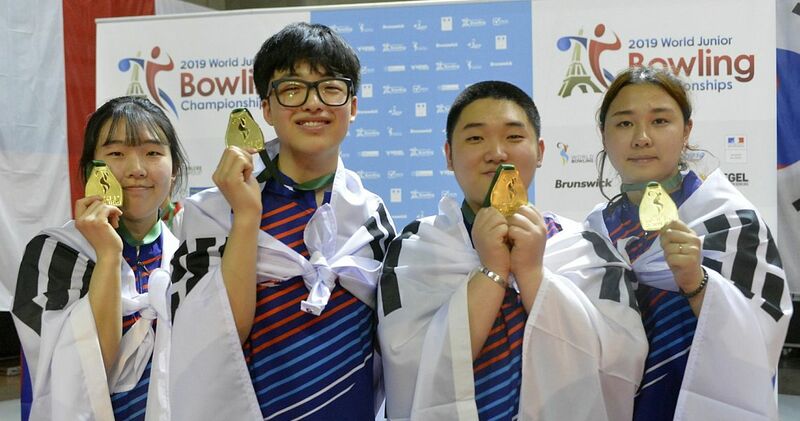 Their last medal overall was a silver in doubles in 2010. 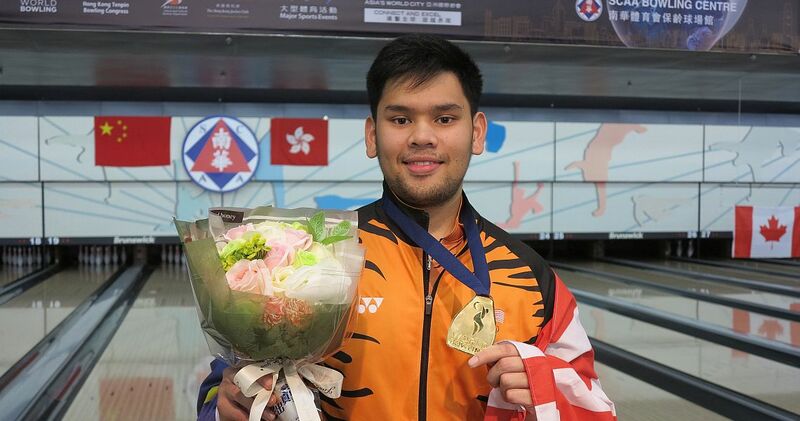 At the age of 19, Ismail earned the silver medal at the 2016 World Singles Championships in Doha, Qatar. 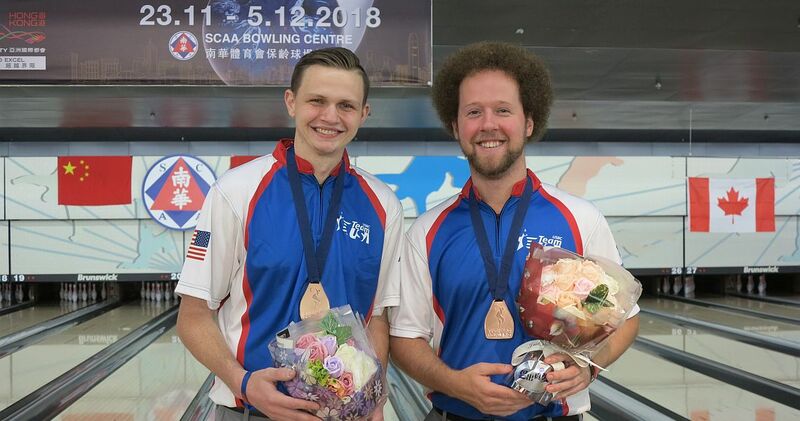 MacLelland (right), 33, who won the gold medal in Singles at the World Men Championships in Abu Dhabi, UAE, advanced to the gold medal match with a 256-170 victory over top-seeded Andrew Anderson of the United States. While Anderson, who averaged 245.50 in the Singles preliminaries, was unable to throw back-to-back strikes, MacLelland closed with an eight-bagger to put the match away well before the final frame. 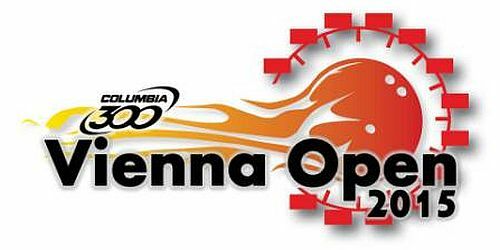 The Canadian added four more strikes to start the title match, but missed a 10-pin (to the right) in the fifth frame to let Ismail back into the match. 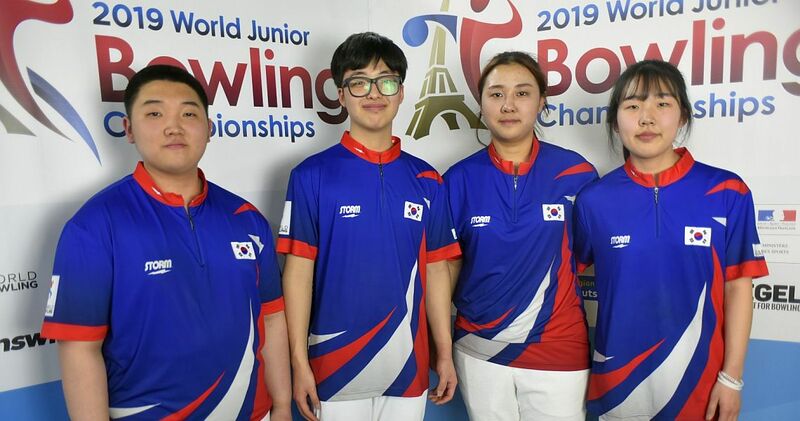 The Malaysian took a one-pin lead with strikes in frames four through six and maintained a two-pin lead heading into the last frame. When MacLelland missed another 10 pin (to the left) in his 10th frame, Ismail took advantage and sealed the victory. 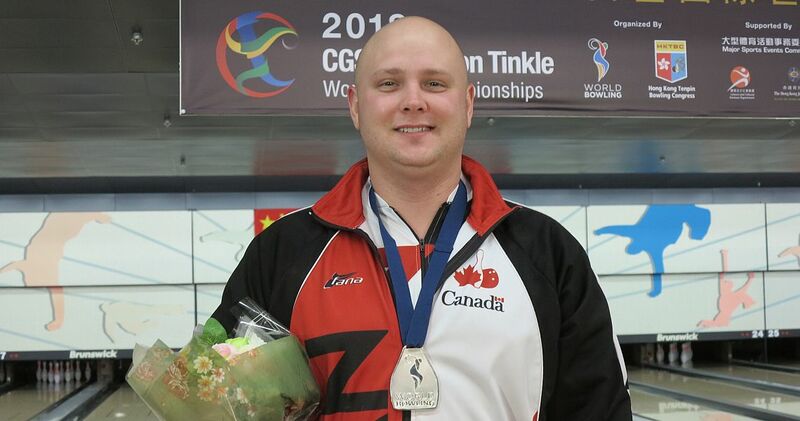 MacLelland earned the silver medal. Ismail advanced to the title match with a 171-170 nailbiter against no. 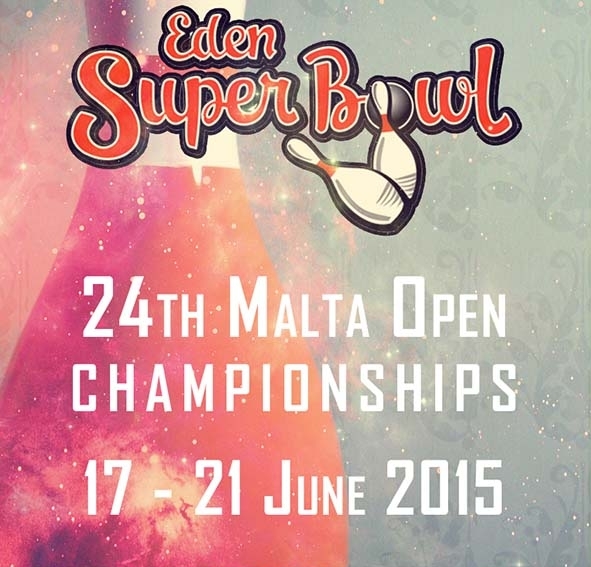 2 seed Kyle Troup, United States. 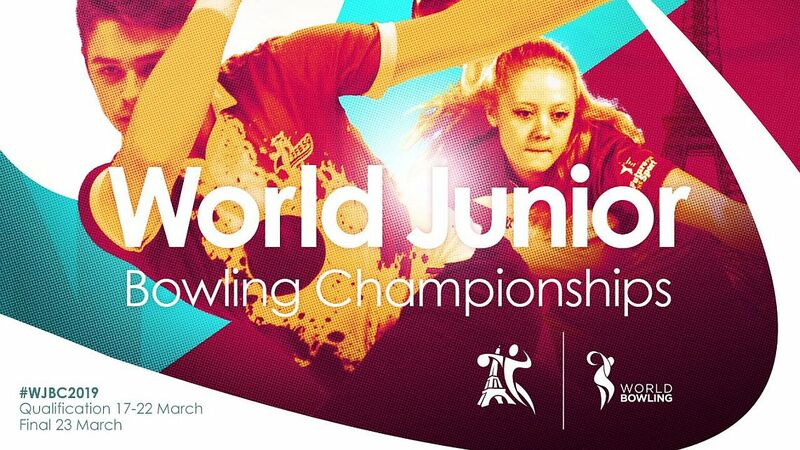 The two exchanged splits and open frames throughout most of their semifinal, and despite not striking until the ninth frame, Troup could’ve added two more strikes in the 10th frame to shut out Ismail. Troup left the 6-10 combination on his first offering, but his clean frame forced Ismail, who was working on a strike, to strike once more. 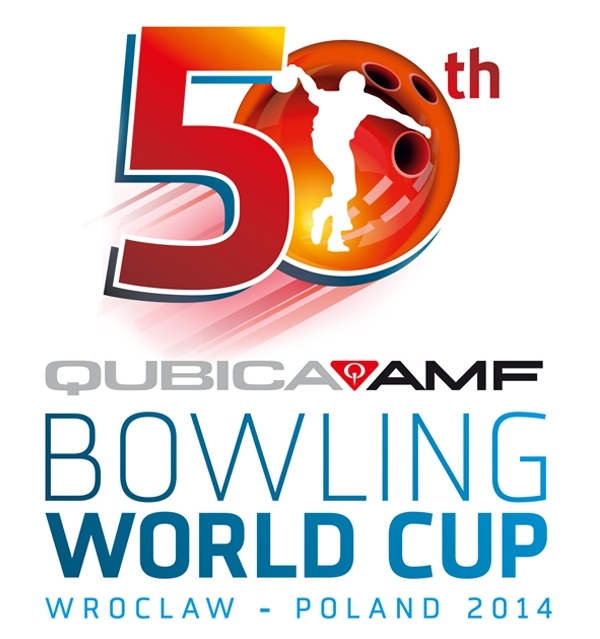 After delivering the strike, Ismail left, and converted, a 10 pin to advance. The Americans (l-r Anderson and Troup) each received bronze medals. 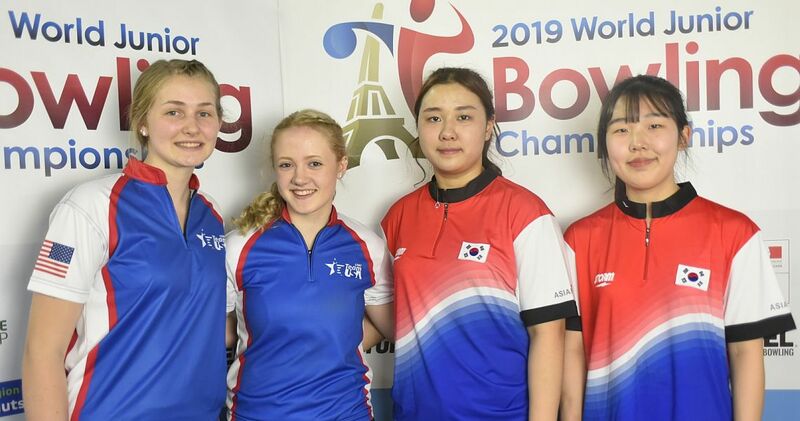 Following the Singles finals will be the medal rounds in Doubles (Dec. 2), Trios (Dec. 3) and the Team event (Dec. 4) before the Championships conclude with the Master finals on Dec. 5. 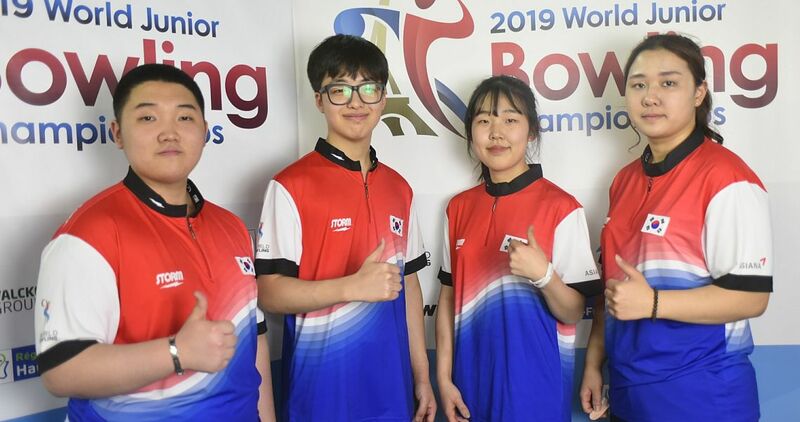 All finals will be staged at SCAA bowling center and broadcast live on I-Cable TV in Hong Kong and to the U.S. and Canada via FloBowling (subscription required). Championship Match: Ismail def. MacLelland, 217-204.